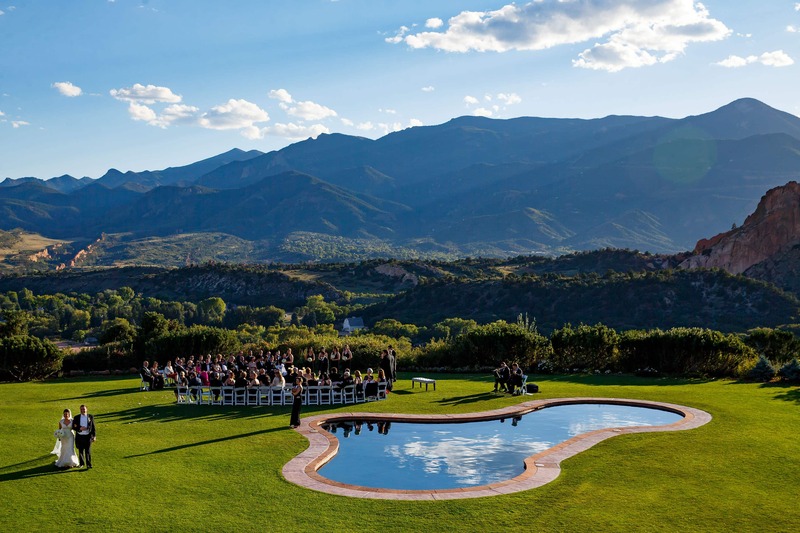 Garden of the Gods Club is a Colorado Springs wedding venue and resort with some of the best mountain views in all of El Paso County. Garden of the Gods Club is a one stop shop for everything you need to create a gorgeous wedding. 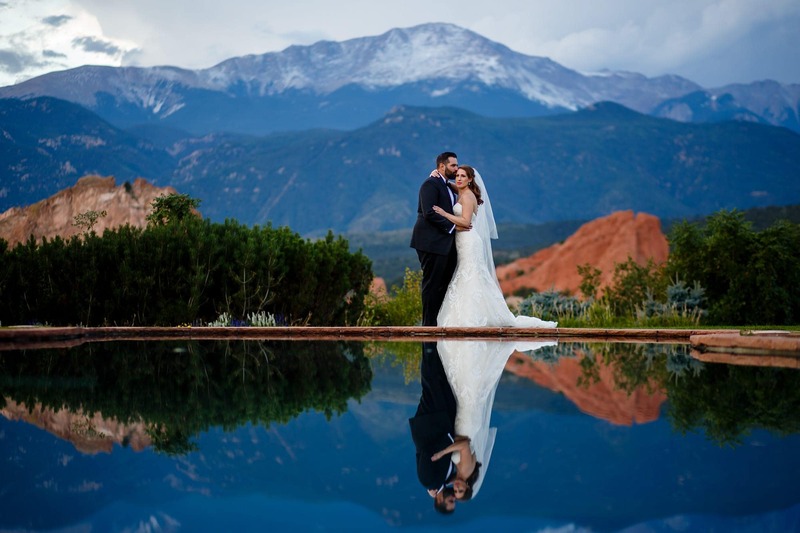 The rooms are beautiful, the food is great, the grounds are easy to navigate and the view from the ceremony lawn is breathtaking because the red rocks and Pikes Peak feel so close you could touch them. The resort also features onsite amenities like a spa, two golf courses, tennis, pool, fitness center and dining. When you tour the facility you’ll understand why it’s a popular wedding venue in Colorado Springs. Simply put, this is one of my favorite venues in Colorado because the views speak for themselves. This feels like a mountain venue without the hassle of coordinating a mountain wedding. Doing a first look in the park is something I recommend to all my couples and I know exactly where to go to capture the gorgeous views its known for.